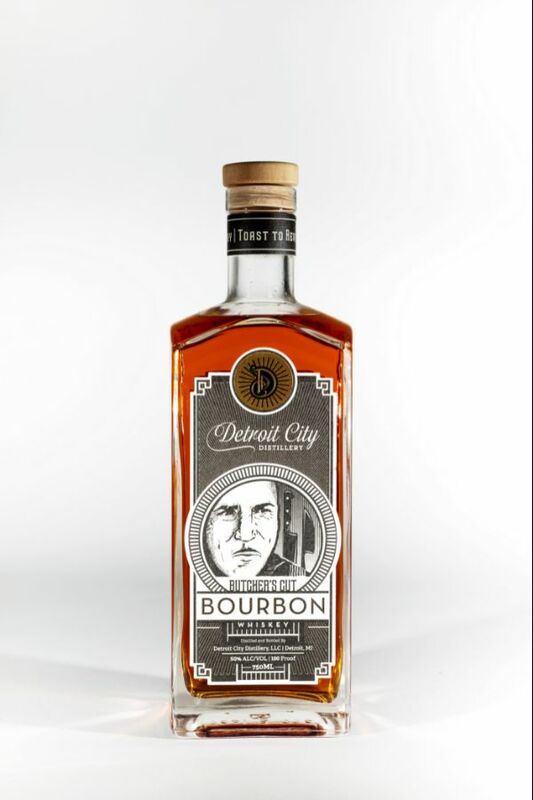 I created Butcher's Cut Bourbon using the finest cuts of corn, rye, and roasted barley that I double barrel aged with hand-smoked northern Michigan oak. The result is a bourbon that is timeless and true with exceptional character. Organic corn and rye from Washtenaw county, barley from Pilot Malt House in Kent County, and hand smoked Northern Oak from Clinton County.